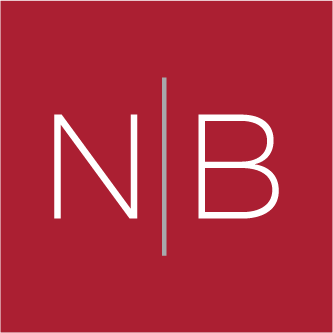 Nick is a Director at Norman Broadbent Group, providing commercial insight to clients through our inter-related talent acquisition and advisory services, allowing them to make more informed strategic decisions. 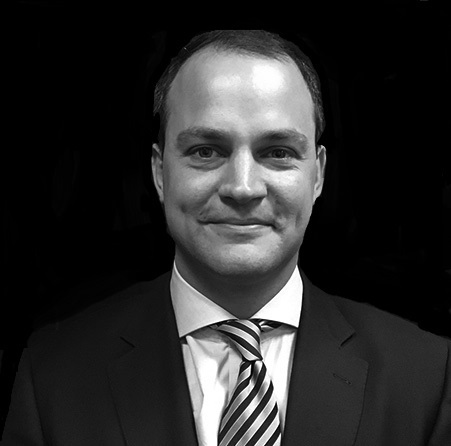 Nick is a Director at Norman Broadbent Group, providing commercial insight to clients through our inter-related talent acquisition and advisory services, allowing them to make more informed strategic decisions. He works at C-suite level across all sectors and functions with a particular interest in Transformation and Change. Previously, Nick spent 3 years with a UK Boutique search firm on Director Level appointments with a specific focus on digital marketing, communications and public relations across multiple sectors. Before entering Executive Search, Nick worked within the luxury retail sector with companies including Sotheby’s Auction House in London and New York. Nick read Marine Geography at Cardiff University and is a Graduate Gemmologist of the Gemmological Assocication of Great Britain.